- To understand that we can be helpers of Allah, by helping others help His creation. 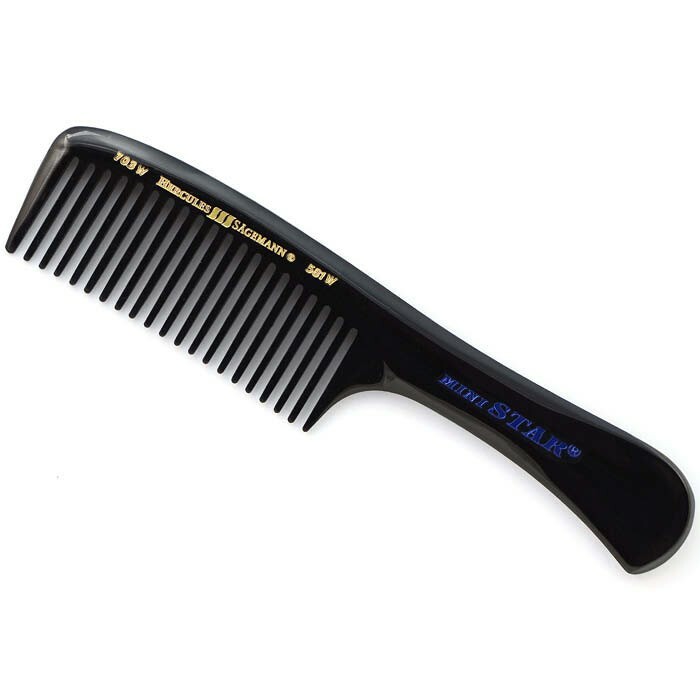 Give a child a comb and tell him he needs to get his hair combed without bending his elbows. The helpers of Allah, serve the creation. They do whatever they can, and use whatever they have, to help and be useful to those around them.